An affordable option for both small or large businesses, our match day programmes are a great way to promote your business or product to a wide range of demographics. With over 20 inserts throughout the season included for each home game, with additional cup games also included – Why not include a promotional offer or some editorial to offer added value or insight to make it really stand out. A 8-foot by 2-foot hoarding costs from £400+VAT and the cost of the board. Promote your business with a pitchside board at Nethermoor Park. It’s the prime location for both media and footfall advertising coverage whether your a small or large business, with an average home attendance of over 800 fans. *Please note price does not include cost of board production. 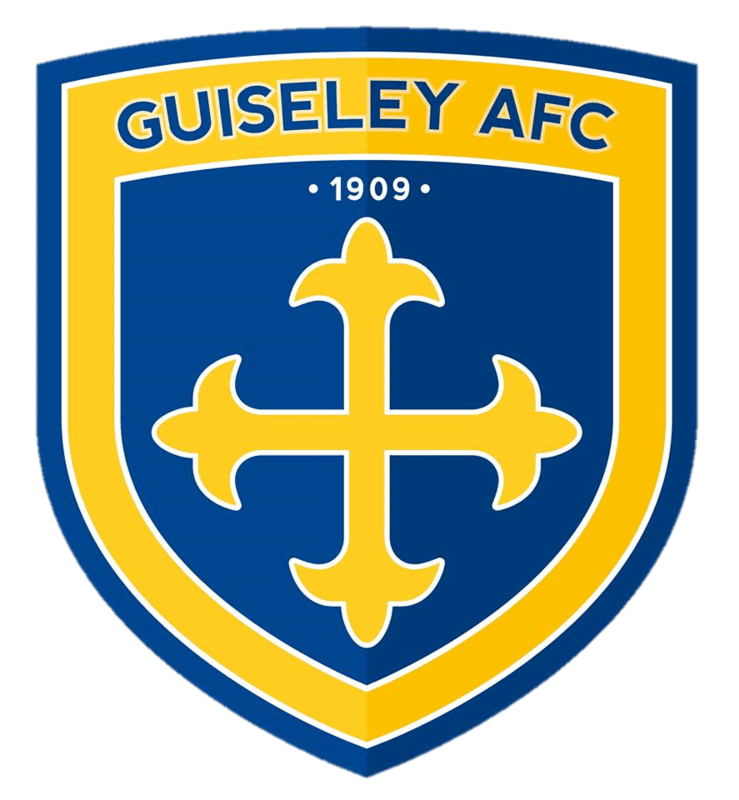 Advertise with Guiseley AFC through a range of new digital commercial adverting options. We can promote your business through our social media, website advertising, online banners and e-communications to suit a range of budgets and audiences.